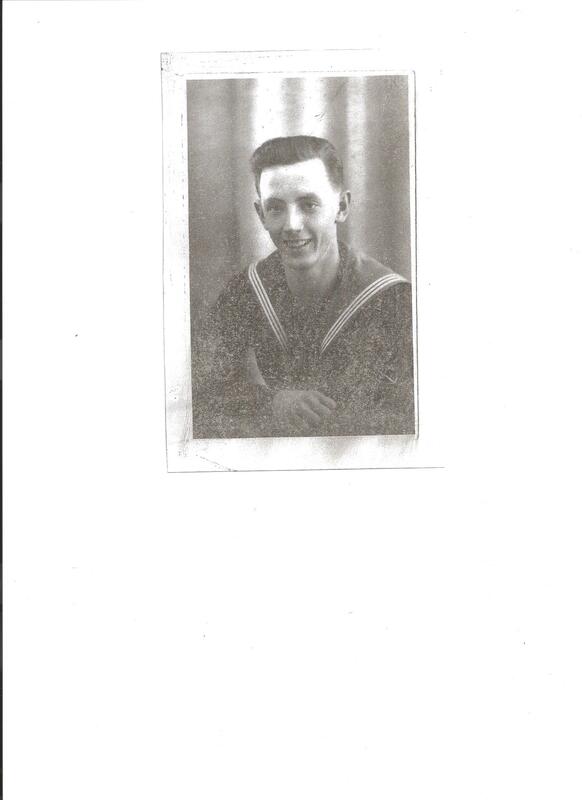 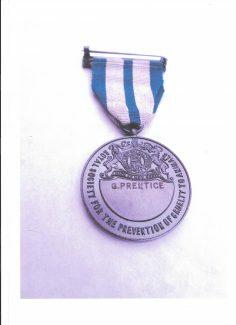 Gordon Prentice was awarded the RSPCA Bronze medal for Gallantry. After the 1953 floods he spent three days collecting up cats, dogs and other animals found loose or lost in Tilbury. 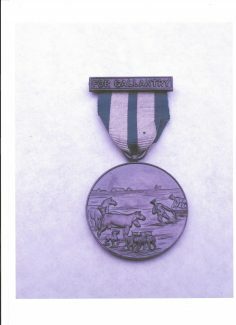 These are photos of the medal that was awarded to him.